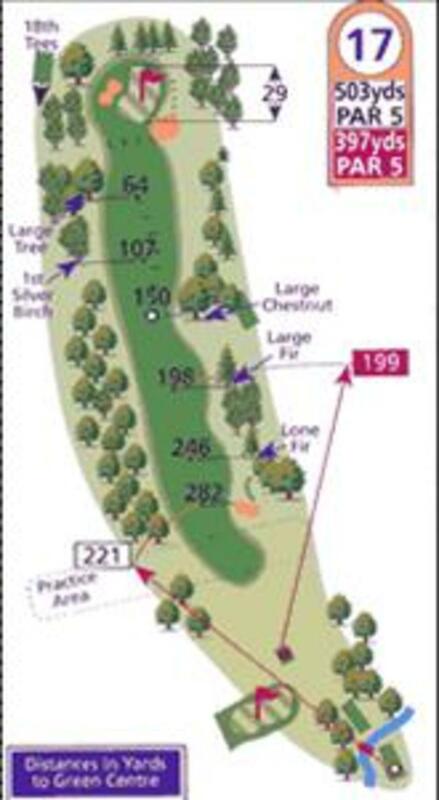 The only Par 5 and the longest hole on the course is played up the side of a slope onto the ridge. Two well struck shots may get the longest hitters home in two but most will be grateful for a par here. 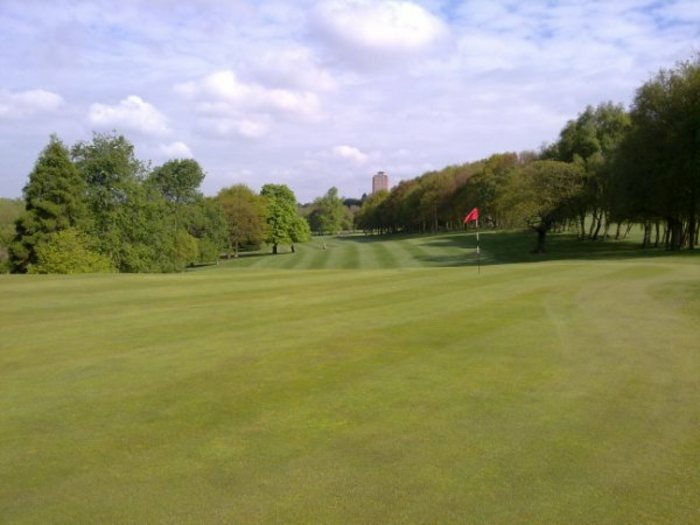 The green is built with a sharp slope to the front side is protected by one of the deepsest bunkers on the course. 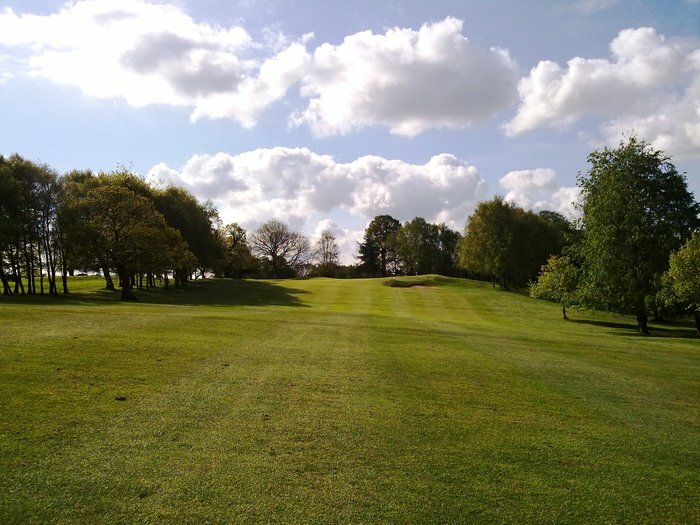 Unless the flag is placed back left you should hold up the second to the left side of the fairway to open up the green for what is always a difficult approach shot. Beware of the right hand greenside bunker.